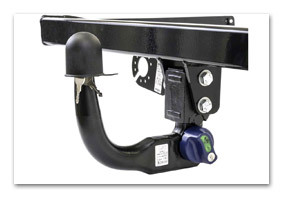 Please note: All technical are verified data provided by the manufacturer of the tow bar. The decisive factor are the data in the car documents of the car manufacturer. 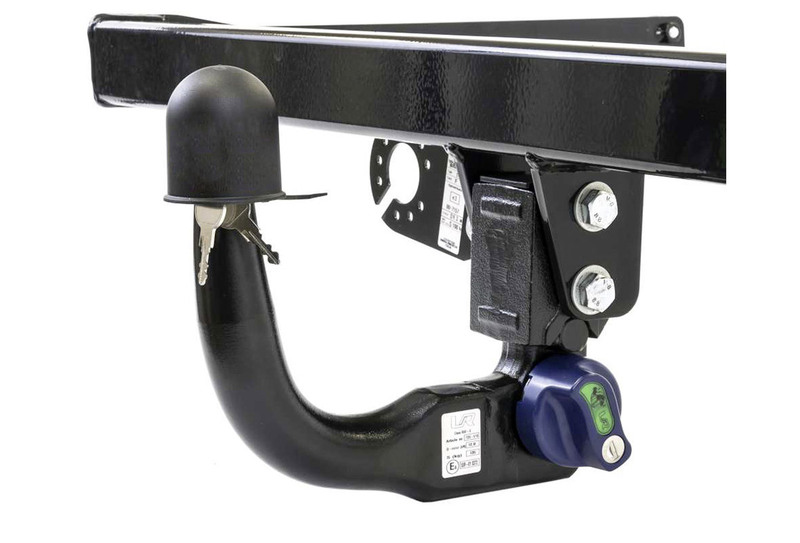 NOTICE: Removable tow-bar for VW T6 Transporter and VW T6 Multivan with and without parks assistance system. original Jäger electric installation kit, 13 poles, with vehicle specific plugs, CAN-Chek funktion, LED qualified, VW group with interface adapter, printed installation instruction.